Explore the vast, vibrant and contrasting continent of South America on one of Cox and King’s escorted small group and solo group tours, crafted with every level of traveller in mind. Book by 30th April and you can save up to £300 on a range of holidays. 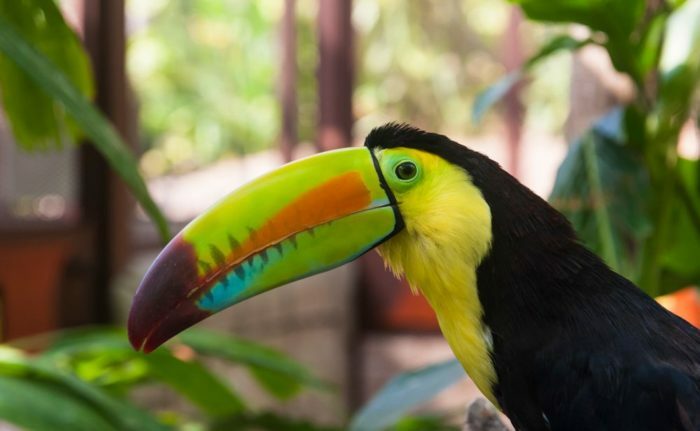 Small in size yet possessing a superb biodiversity, Costa Rica and Panama offer a wide variety of eco-systems including volcanoes, rainforest and cloud forest, lakes, lagoons and beaches. This tour visits the incredible Panama Canal as well as a..
Travel from Andean peaks to tropical Caribbean coastlines, passing through the mountain capital of Bogotá, picturesque Villa de Leyva, fertile coffee country, vibrant Medellín and the colonial port of Cartagena, one of South America’s most beautiful towns…. Or simply fill out the form below and one of our team will get straight back to you.